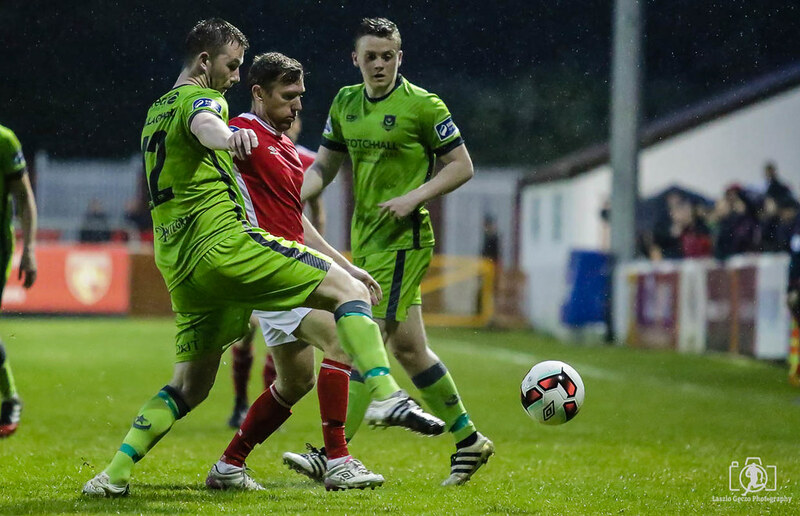 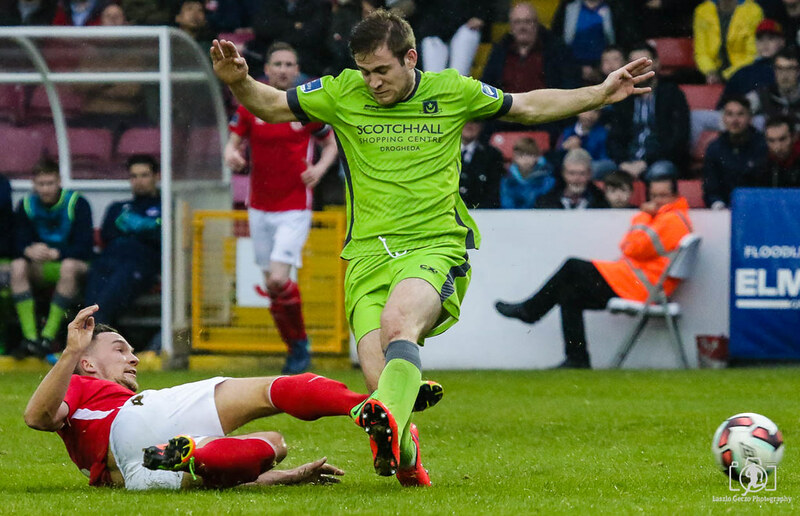 The game has ended between St. Patrick's Athletic and Drogheda United. 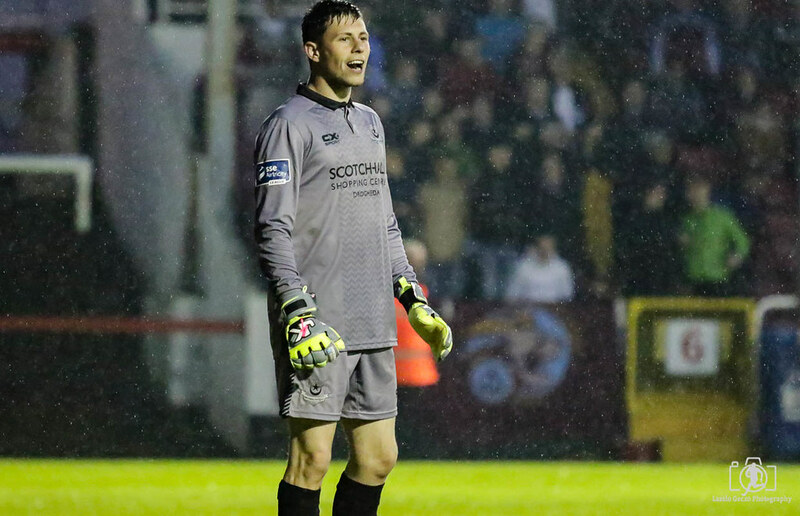 Stephen Dunne replaces Thomas Byrne for Drogheda United. 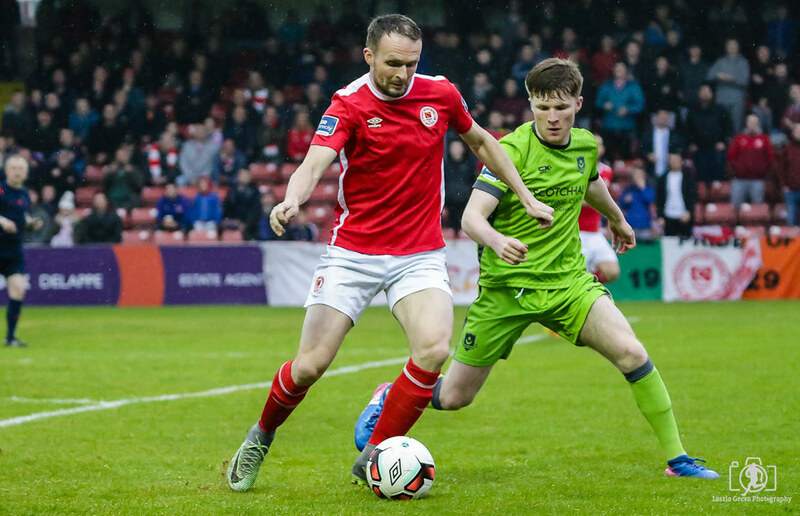 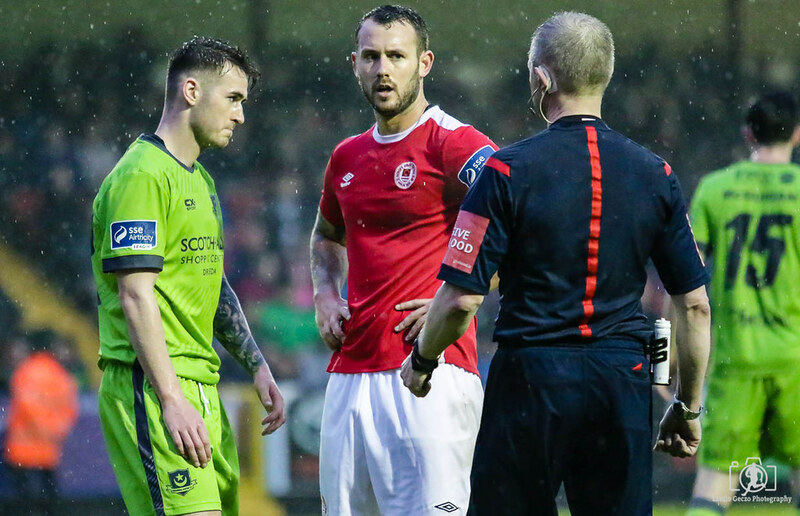 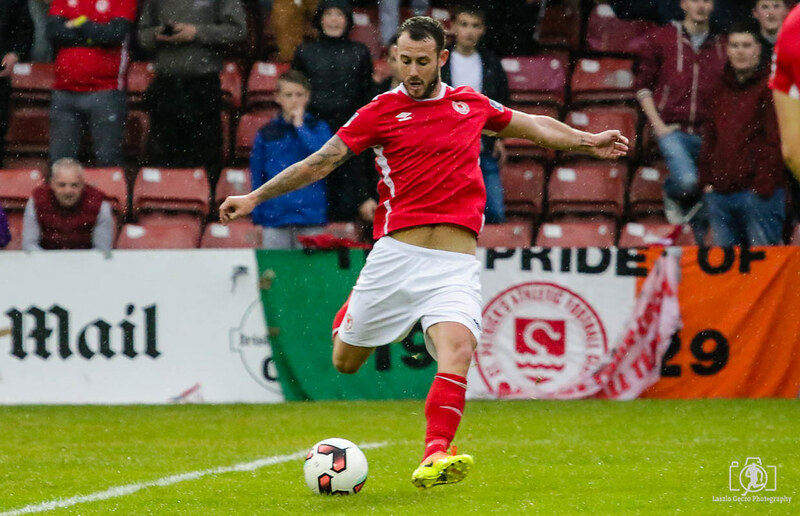 Billy Dennehy replaces Christy Fagan for St. Patrick's Athletic. 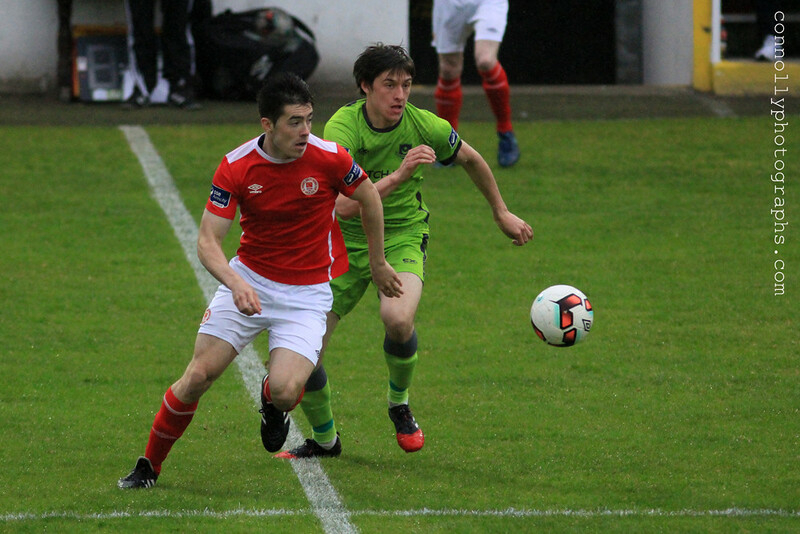 Patrick Cregg replaces Graham Kelly for St. Patrick's Athletic. 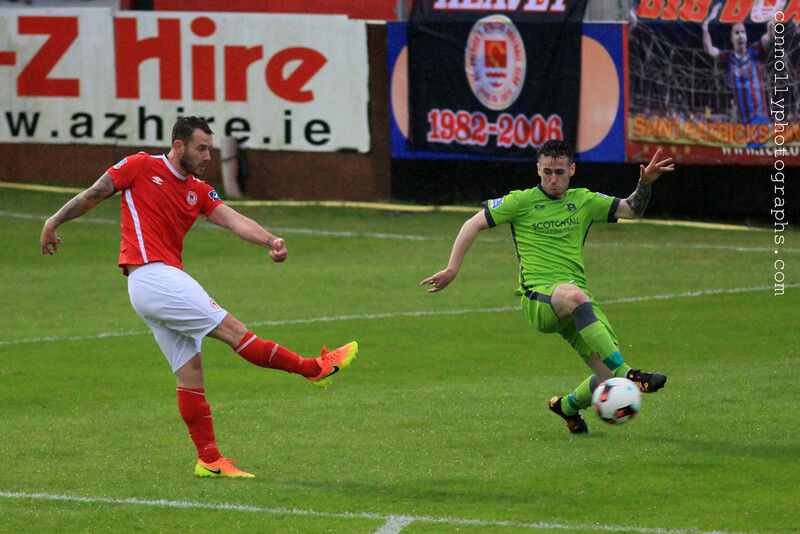 Sean Brennan replaces Killian Brennan for Drogheda United. 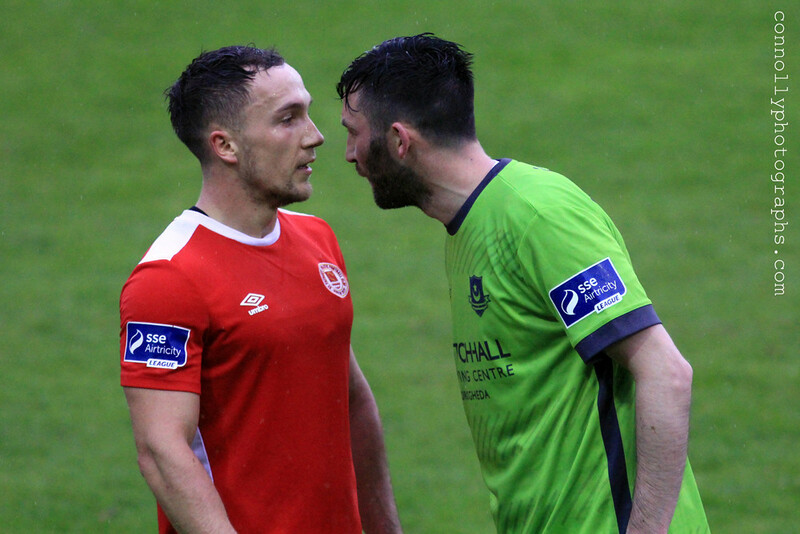 Gareth McCaffrey is booked for Drogheda United. 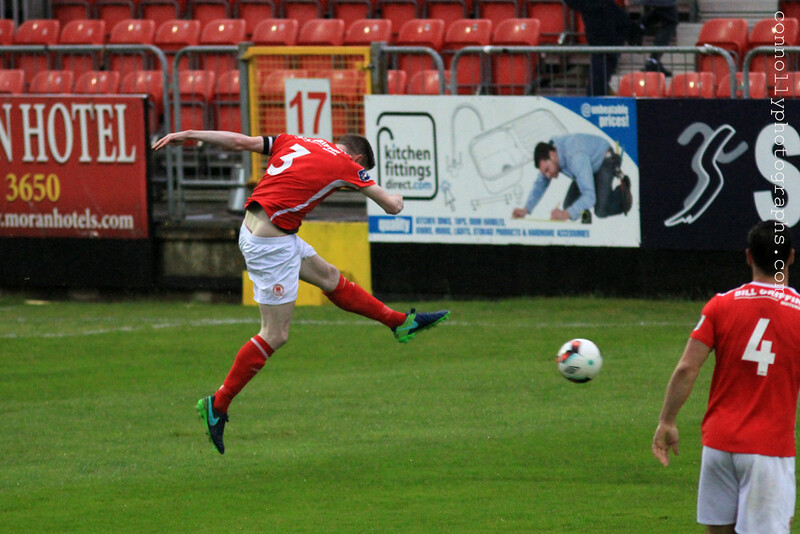 Kurtis Byrne scores for St. Patrick's Athletic. 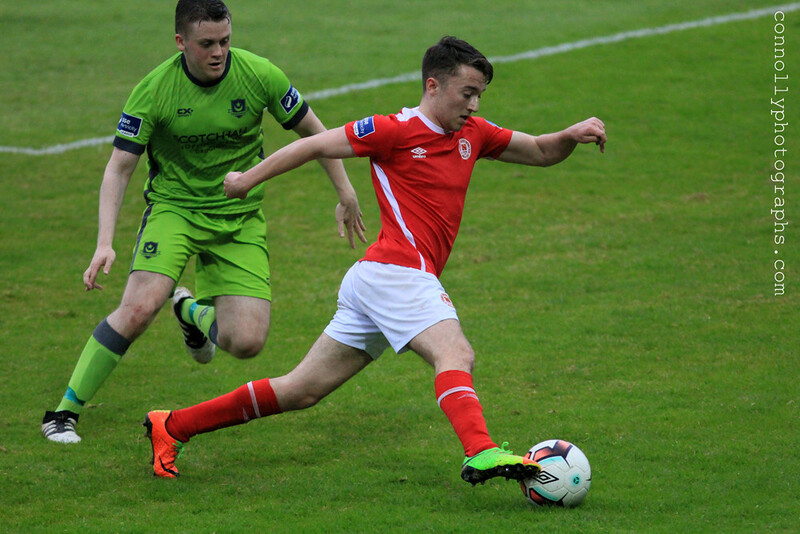 The second half between St. Patrick's Athletic and Drogheda United has started. 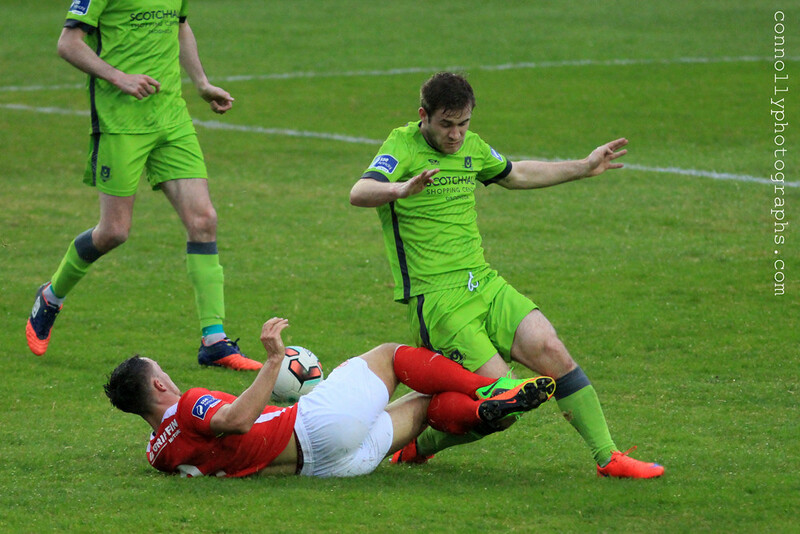 It is half-time between St. Patrick's Athletic and Drogheda United. 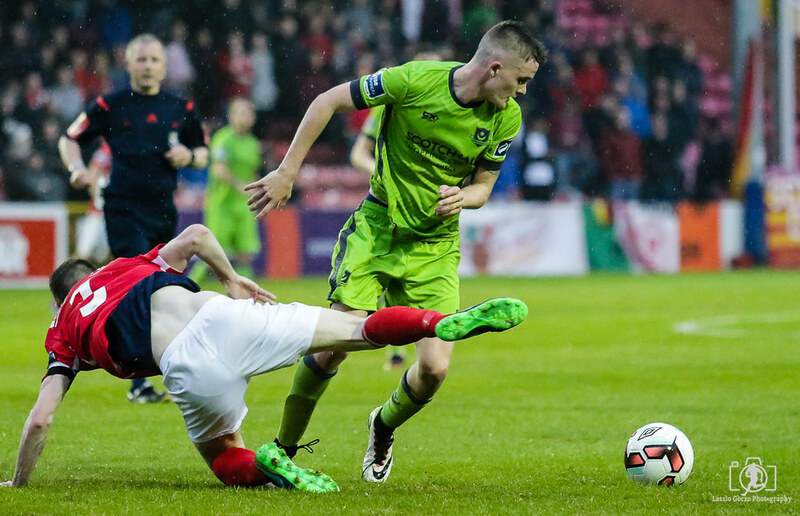 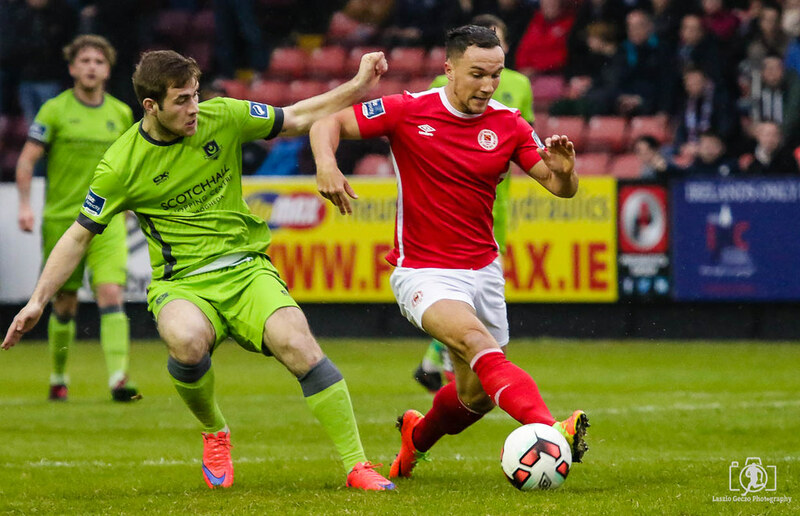 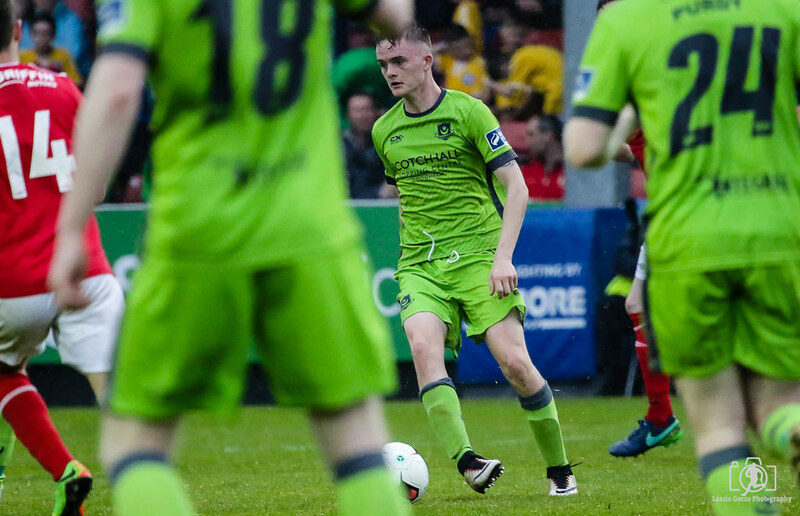 Alex O'Hanlon replaces Conan Byrne for St. Patrick's Athletic. 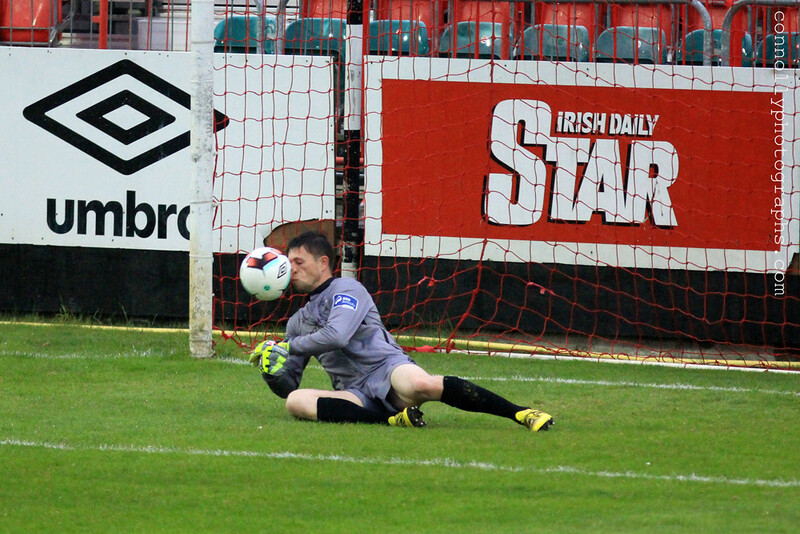 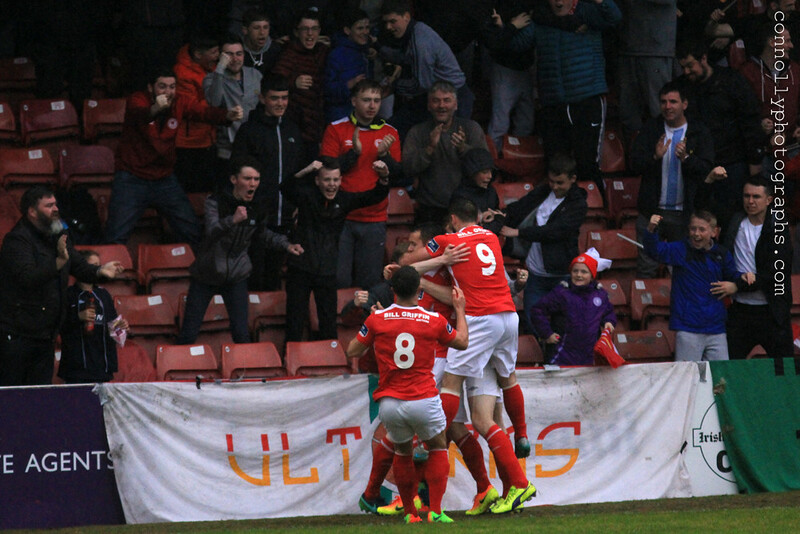 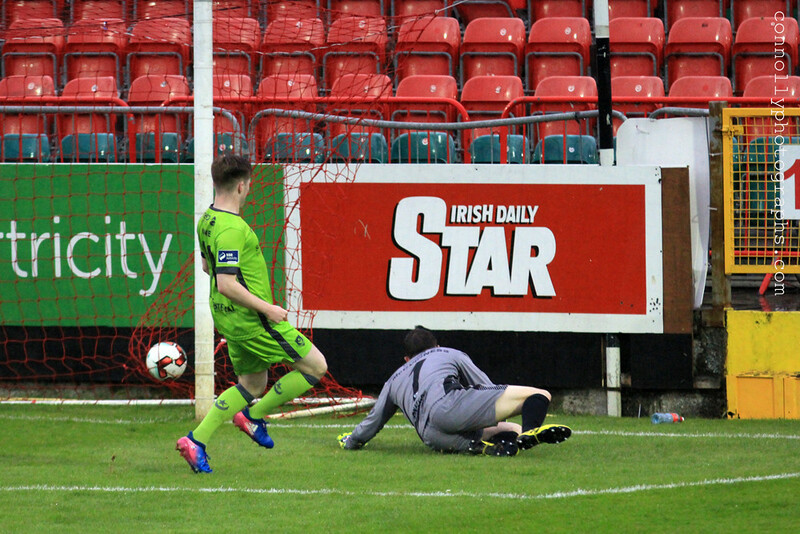 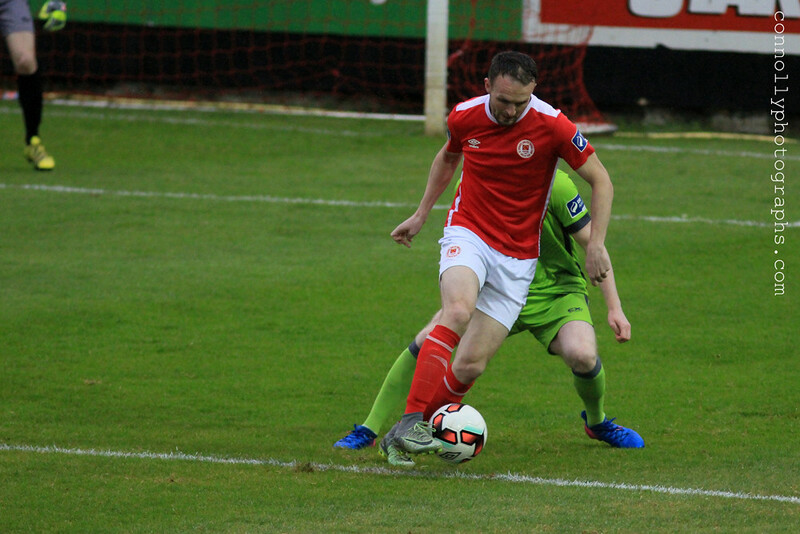 Ian Bermingham scores for St. Patrick's Athletic. 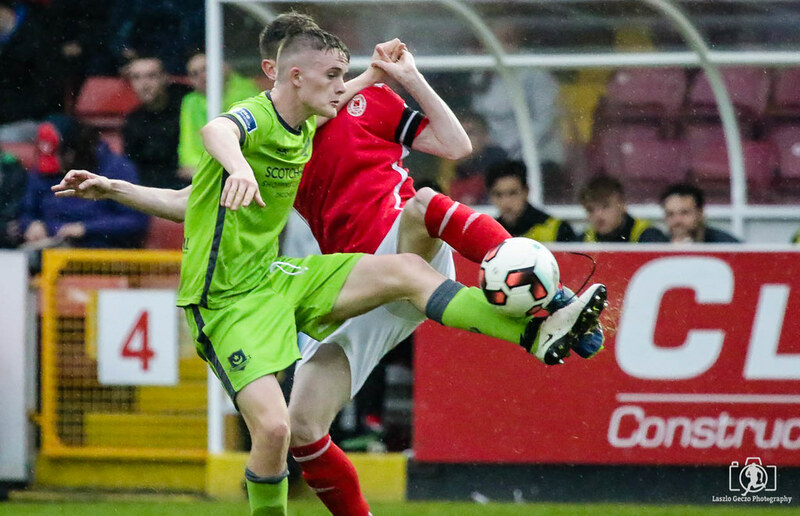 The game between St. Patrick's Athletic and Drogheda United has kicked off.